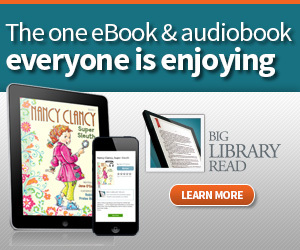 Why not participate in the ‘The Big Library Read’ program by downloading this cute ebook or audiobook. 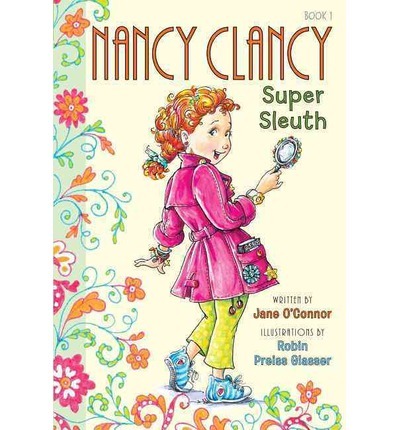 All library users will be allowed unlimited access to this popular children’s title called ‘Nancy Clancy, Super Sleuth’ by Jane O’Connor during this two week period. 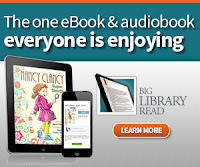 The Big Library Read is an International program that gives libraries and library patrons unlimited simultaneous access to a popular title, creating a virtual, global book club. Interested patrons will be able borrow book one in the Nancy Clancy series using a valid library card that enables you to download to most major computers and devices. No wait lists or holds. Titles will automatically expire at the end of the lending period. There are no late fees! Nancy and her best friend, Bree, have everything they need to solve a mystery... including their totally professional trench coats to their top-secret code. But when crime strikes in their classroom, will these super sleuths be able to crack the case? 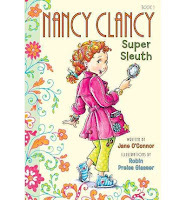 Read Nancy Clancy to your kids - TODAY!